So here’s a fact I bet you didn’t know: the only dog to have won Best of Show title at the prestigious Westminster Kennel Club Dog Show three times was a Fox Terrier. In fact, it was a chap called Warren Remedy, a smooth-haired foxy who won the title from 1907–1909. Which just shows that the Fox Terrier has been a darling of the people for a long time now. A classic as it were: a breed that’s been popular from one generation to the next. Even Tin Tin’s famous dog, Snowy, is a Wire-haired Fox Terrier. Its popularity is easy to understand. Few breeds have a larger personality than this live-wire of a little dog. Originally bred to flush foxes out of their holes during the traditional British hunt, fox terriers are fearless, feisty and have the extraordinary ability to get through any hole or underneath any fence. They’re also not shy to tell their owners when they see or hear something interesting or threatening — resulting in a sharp, loud bark that can drive neighbours insane if your foxy is not properly exercised and socialised. Indeed, the Fox Terrier is one of the most energetic breeds out there. Always keen to play, it needs regular and strenuous exercise, and a firm, consistent owner. Be warned: Fox Terriers are smart and mischievous and will figure out ways to get up to no good: whether it’s escaping out of the yard or getting into the rabbit or hamster cage. Fox Terriers were bred as hunting dogs after all, so no small furry animal is ever really safe around a foxy. Fox Terriers are small dogs, weighing about 6.5 to 9 kilograms and standing no taller than 39cm at the shoulder. Two kinds of Fox Terriers exist: Wire-haired Fox Terriers (or Wire Fox Terriers) and Smooth-haired Fox Terriers. 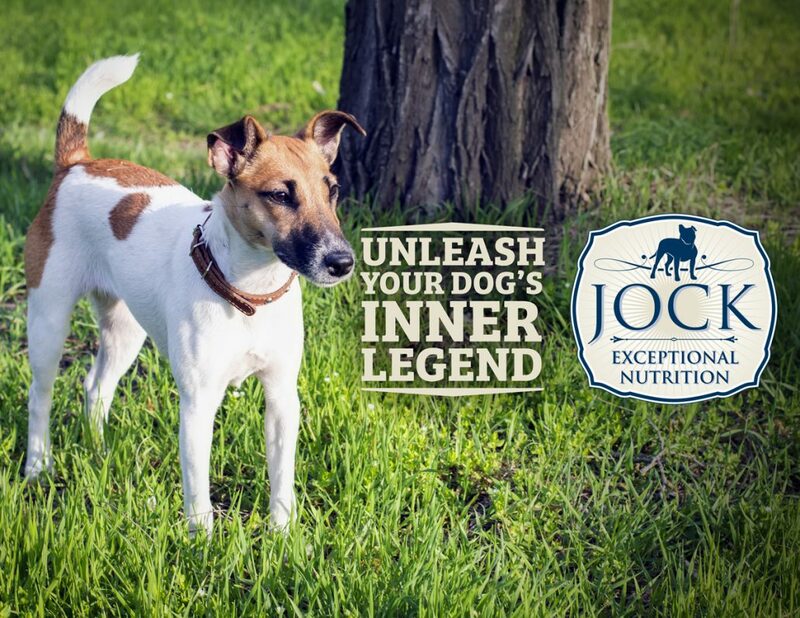 They are sometimes recognised as two separate breeds while three other breeds have also diverged from the original Fox Terrier: Jack Russells, Rat Terriers and Miniature Fox Terriers. In South Africa, most people assume you’re talking about the Smooth Fox Terrier when you say ‘Fox Terrier’. Although the only difference between the smooth and wire-haired kinds are its hair, they actually look remarkably different, with the Wire Fox Terrier’s bearded snout giving it a typical grump-old-man appearance similar to Miniature Schnauzer. 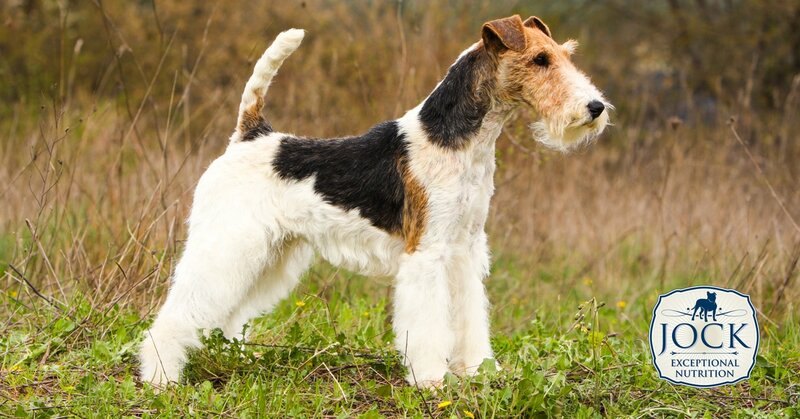 Both variants come in varieties of predominantly white with black and tan markings, although Smooth Fox Terriers tend to have more black in them then their wiry-haired counterparts. Despite its small size, Fox Terriers make exceptional watchdogs and will furiously defend its turf. Its fearless temperament can also result in regular confrontational scraps in the dog park: There is a definite incongruity between how big a Fox Terrier thinks it is and how big it actually is — a fact that many a friendly Labrador or German Shepherd have come to experience first-hand. Although the foxy can thus be a little confrontational with other dogs, it makes an exceptional and extremely loyal family dog and often bonds very well with children — especially if the children match the dog’s almost inexhaustible energy levels. Is a Fox Terrier for me? If you’re looking for a low-maintenance indoor dog that will get along swimmingly with your cat and guinea pigs, then no. If you don’t like dogs barking or digging holes in your garden, then no. But if you’re looking for a protective, energetic and loyal companion with the heart the size of the Indian Ocean, then a Fox Terrier is spot on.